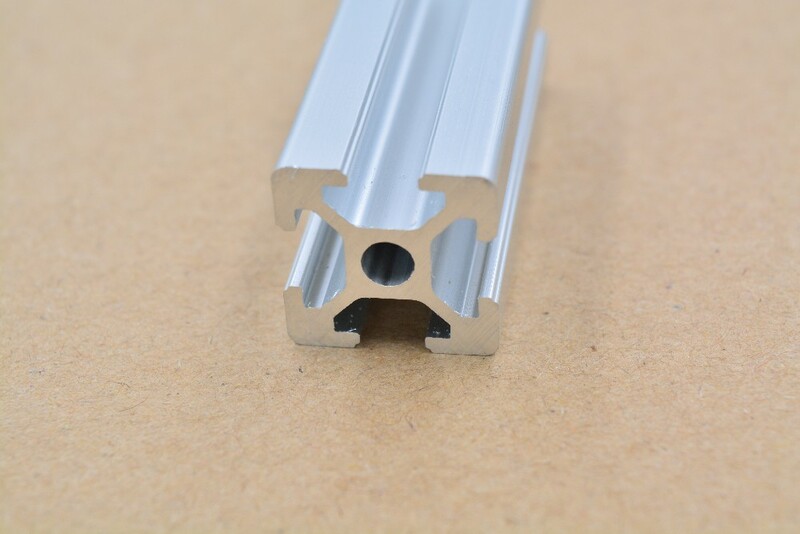 View cart “2020 aluminum T-slot extrusion profile european standard white length 500mm 1pcs free shipping” has been added to your cart. 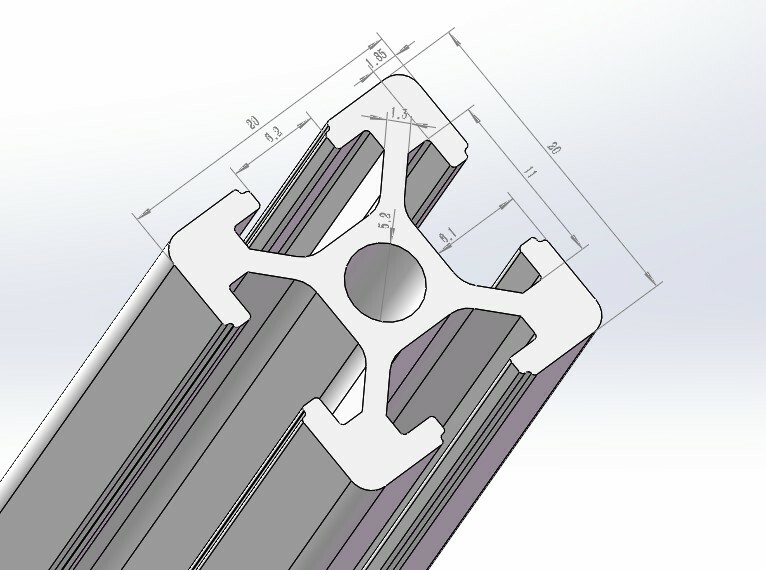 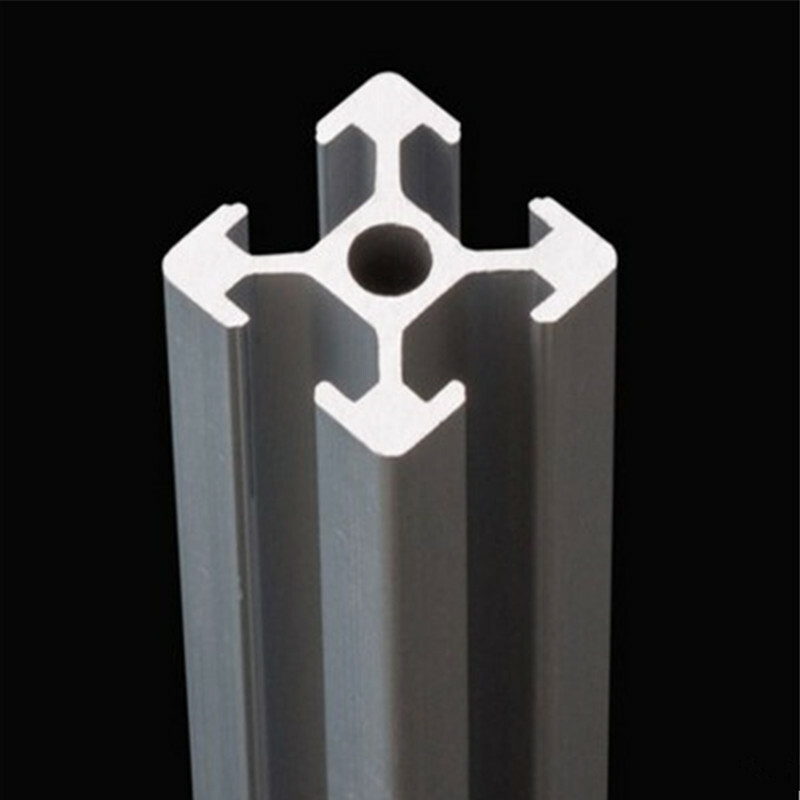 If you need 5 pcs or more, 3dpmav can help you to cut in lengths as per your requst. 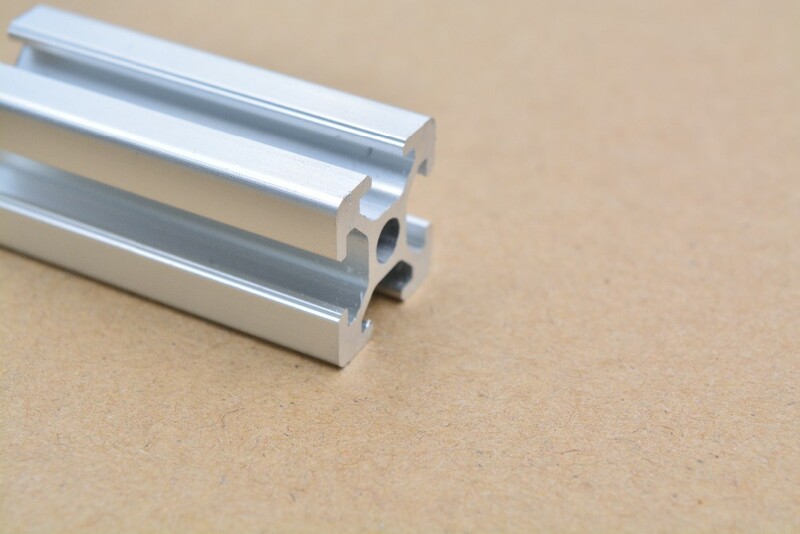 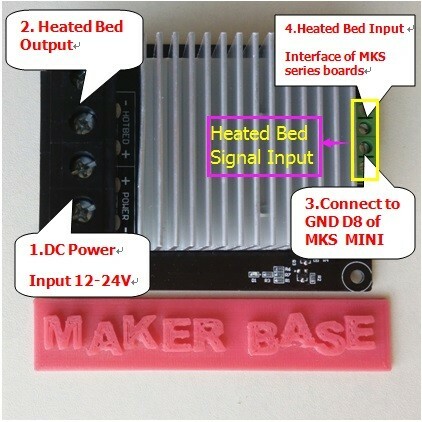 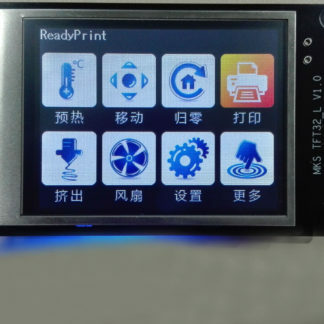 2020 Aluminum Extrusion or Openbeam is widely used in 3d printer builds and other desktop cnc machines. 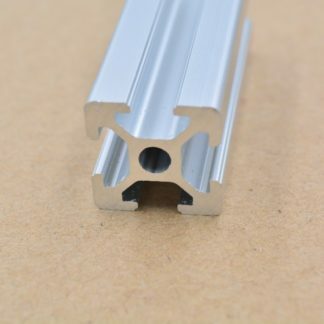 We can supply lines of Aluminum Extrusion in different sizes and lengths. 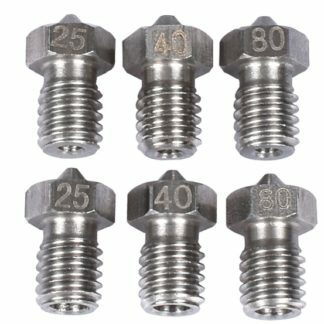 They work great and look great too!